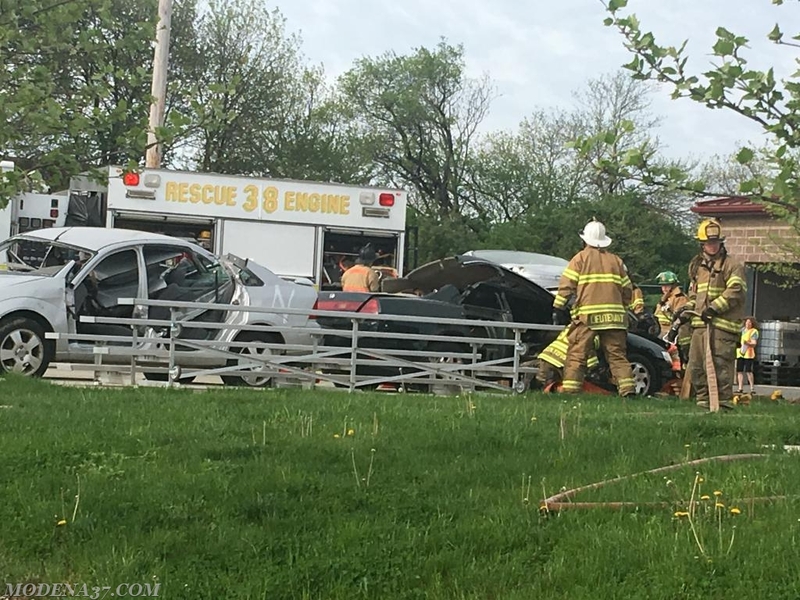 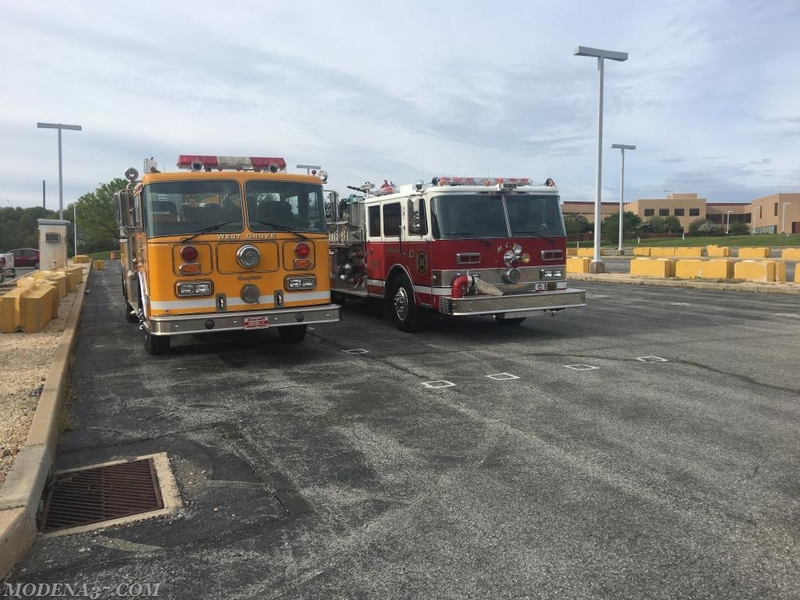 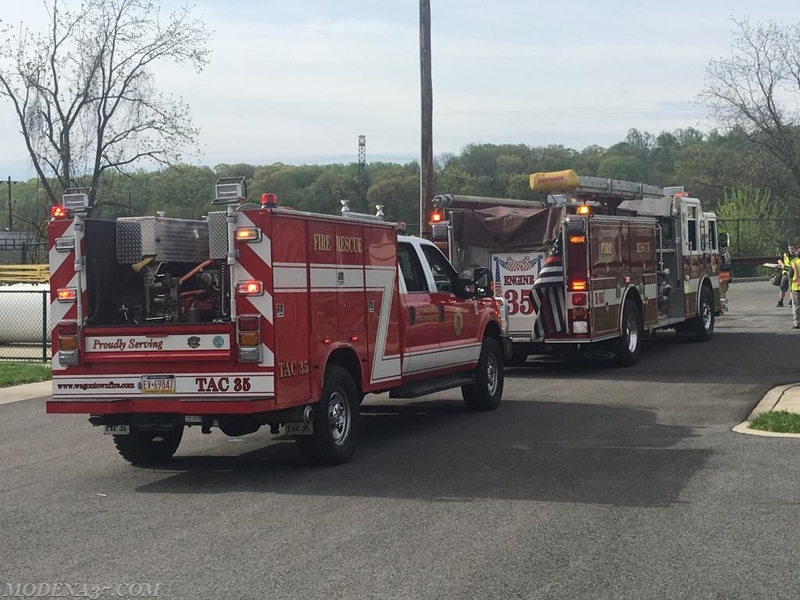 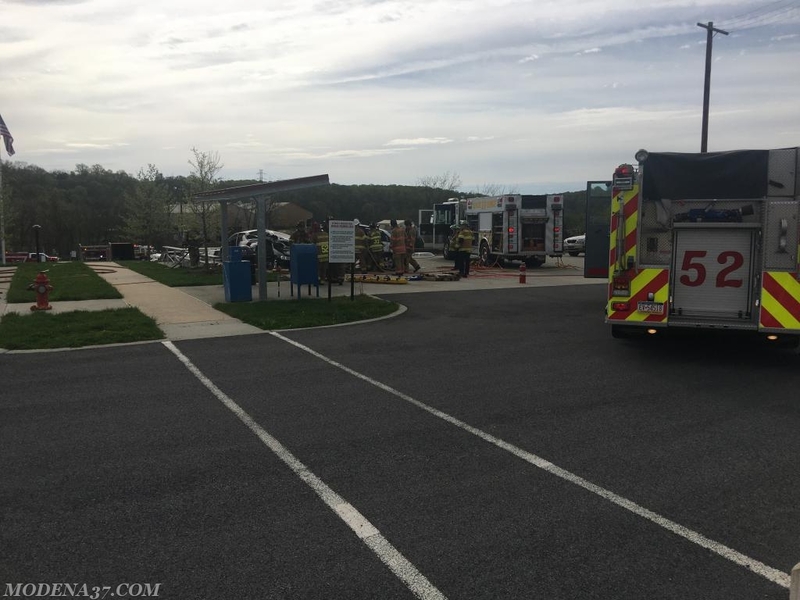 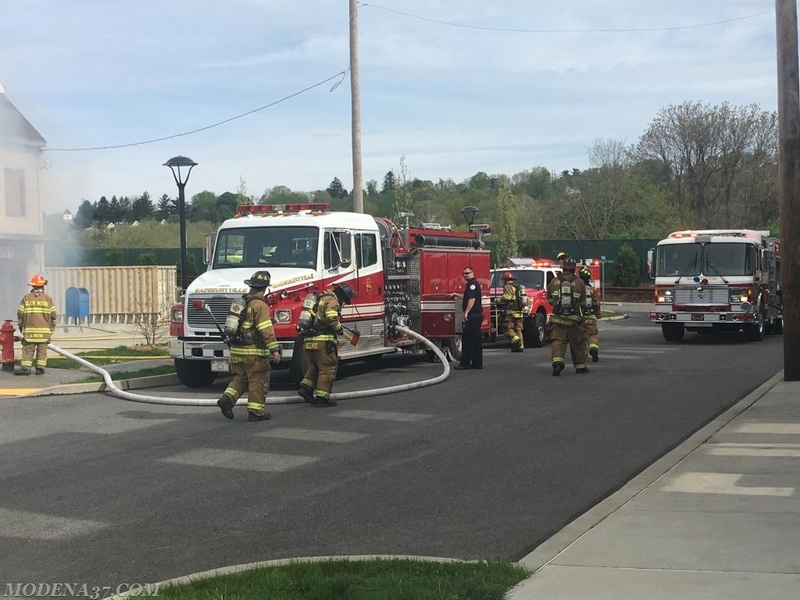 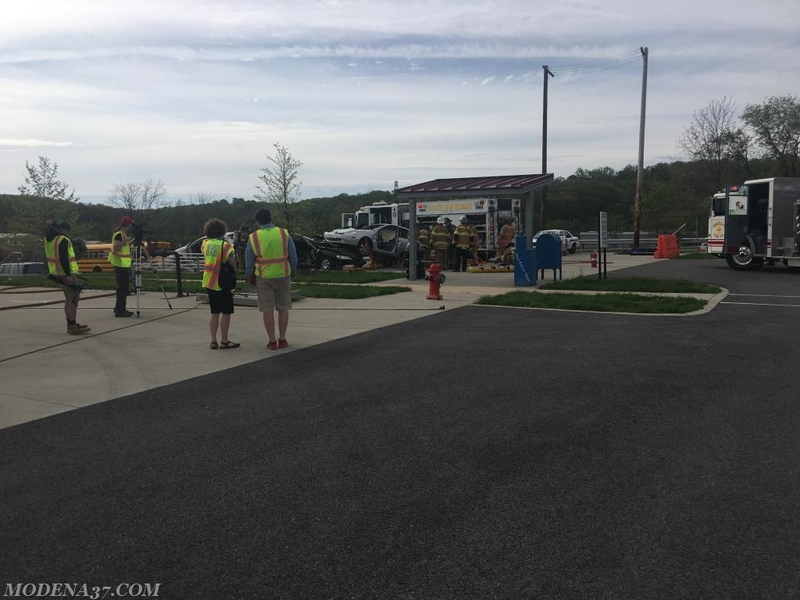 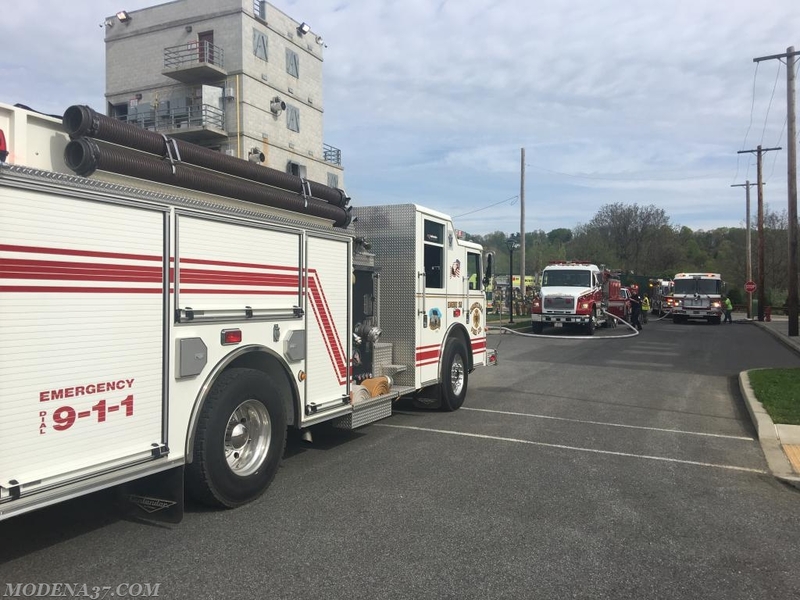 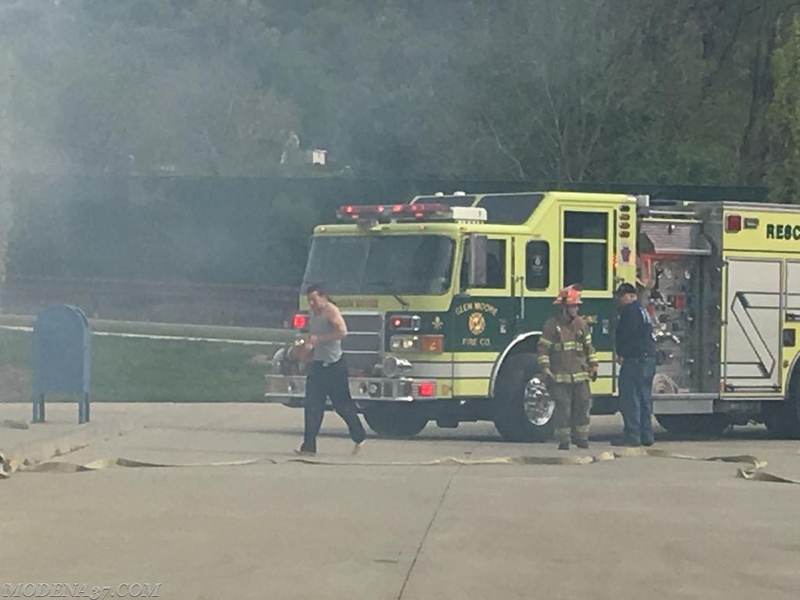 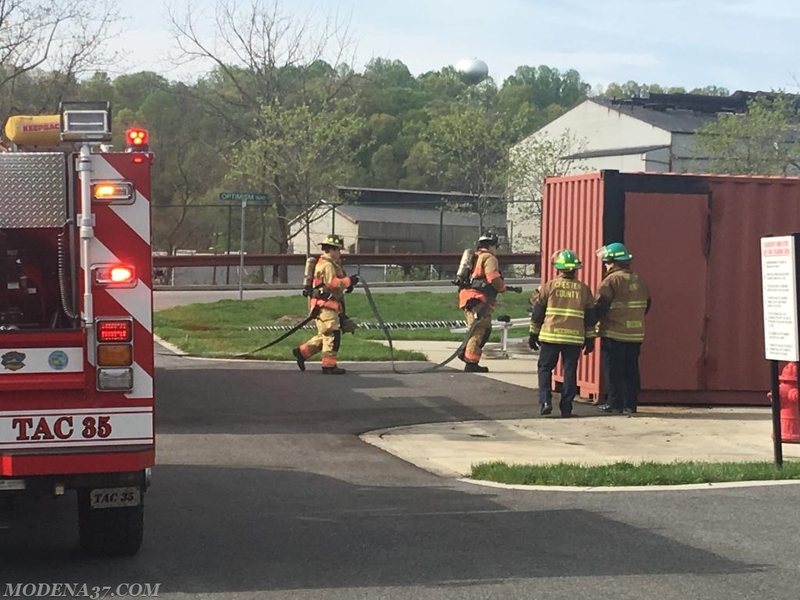 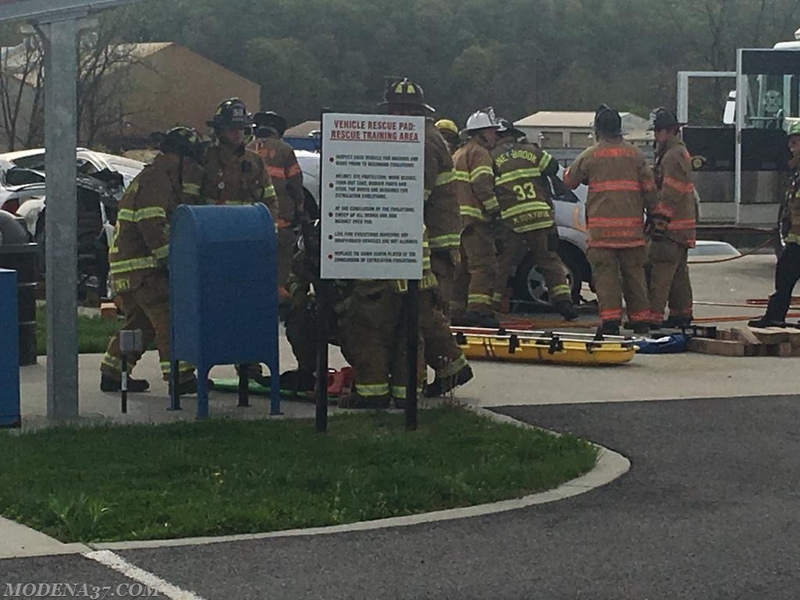 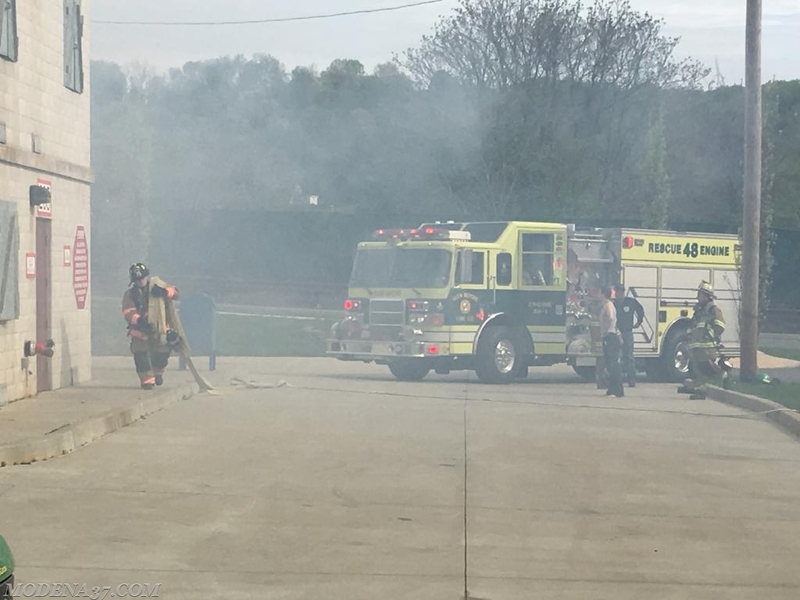 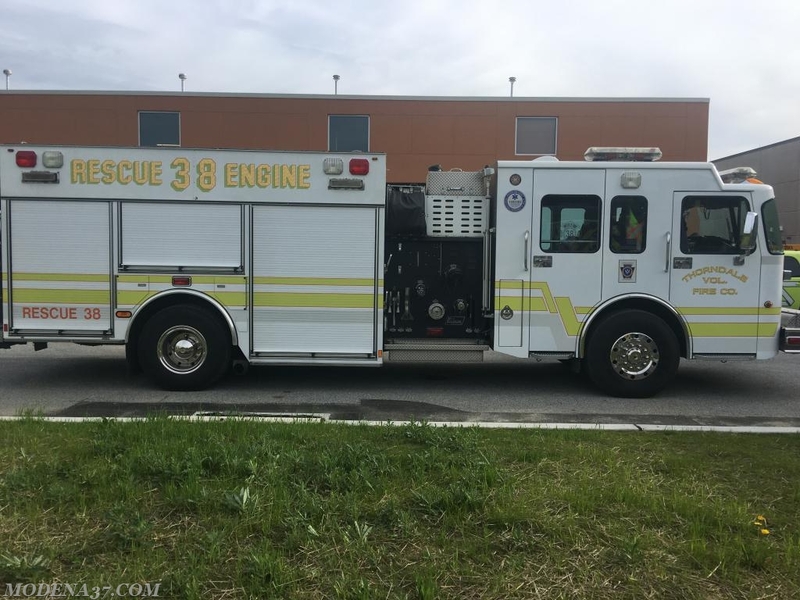 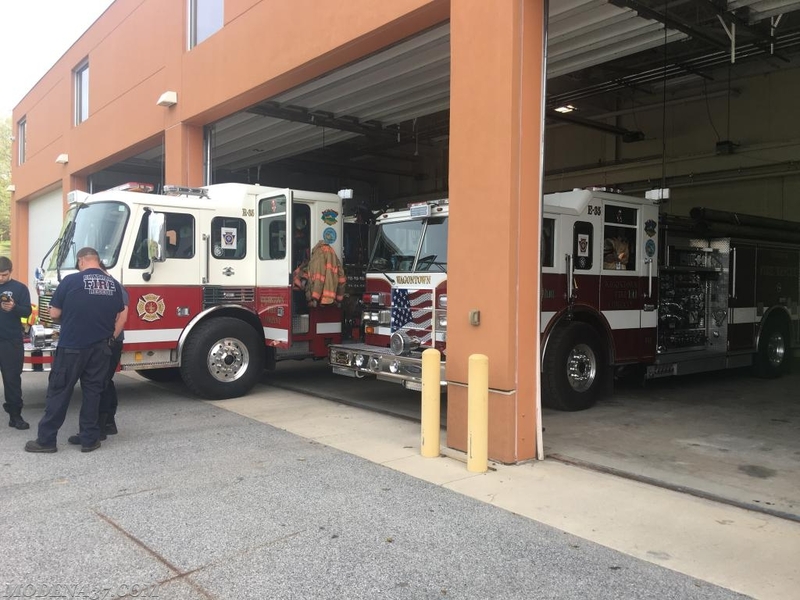 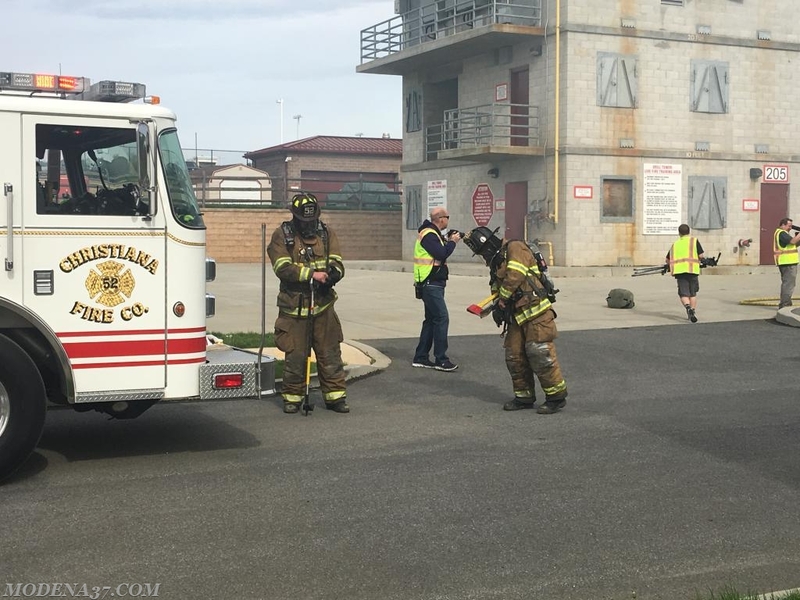 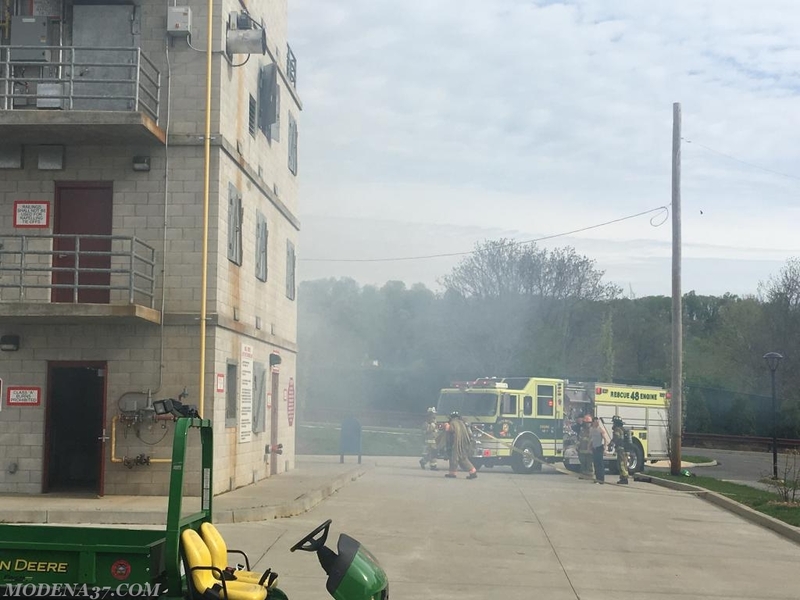 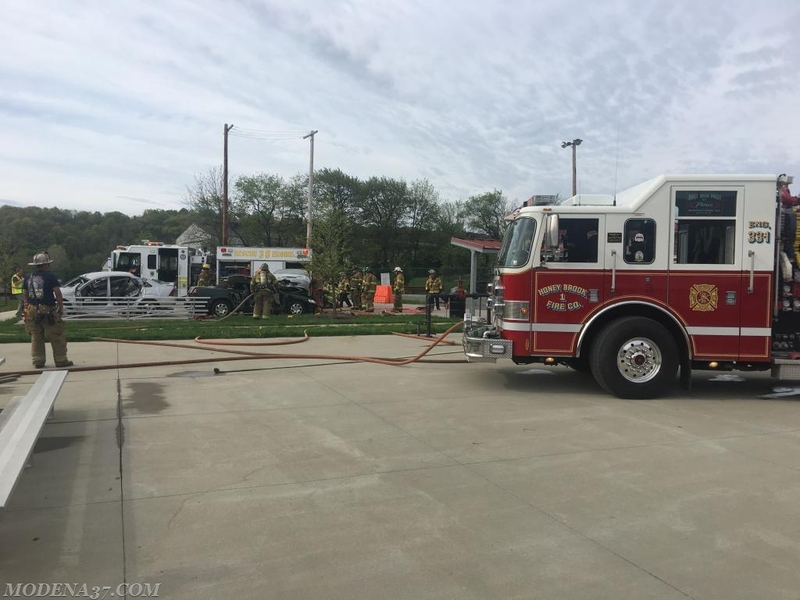 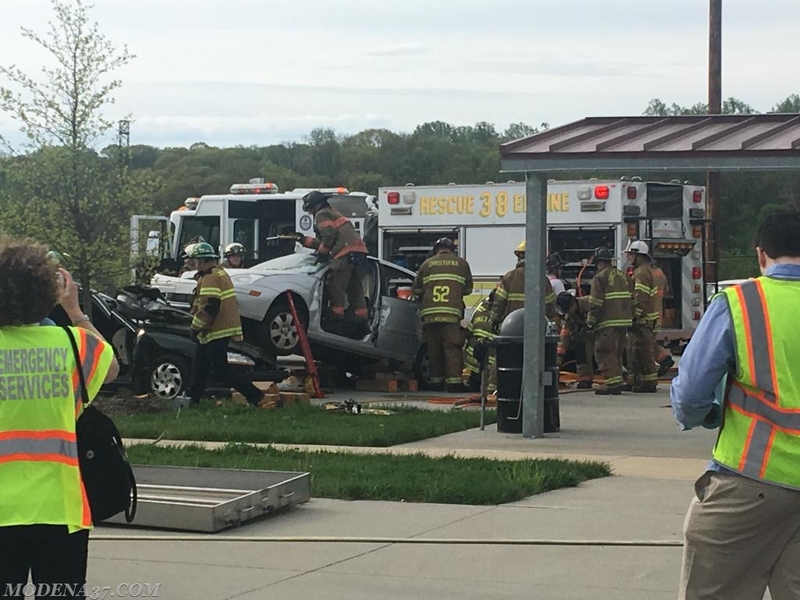 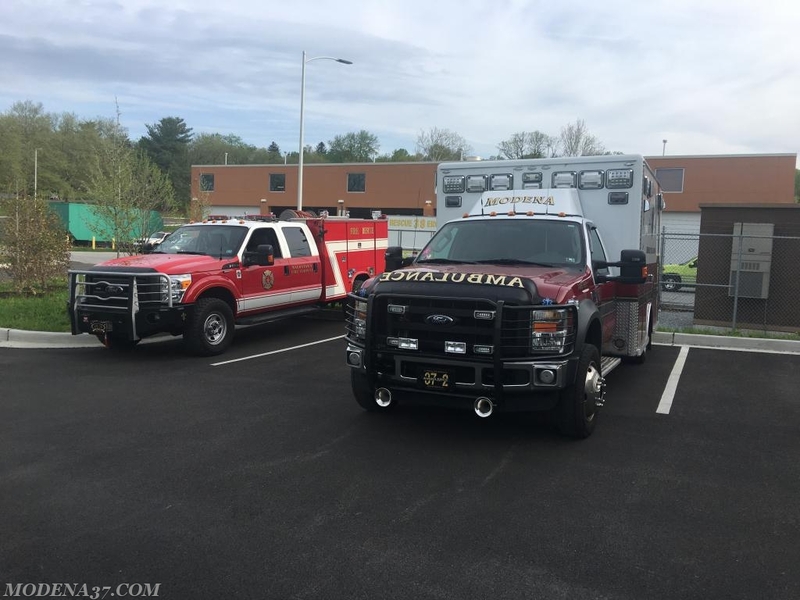 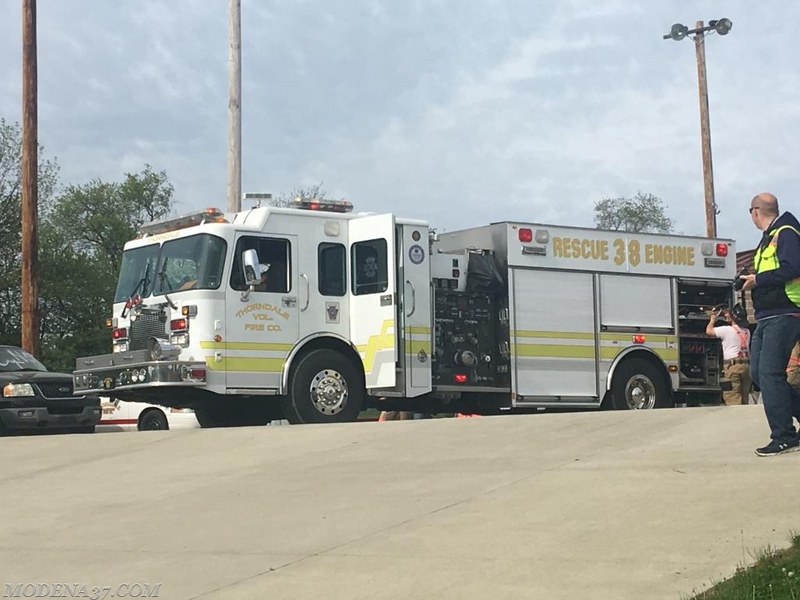 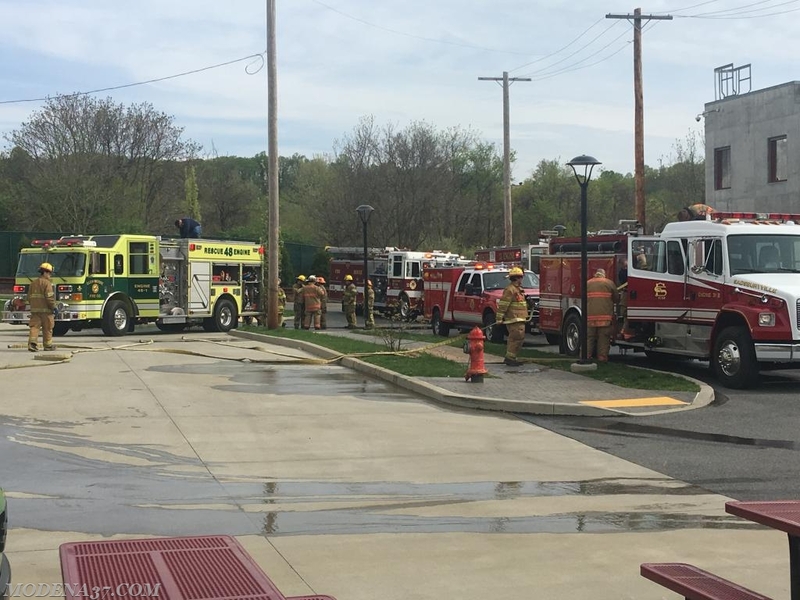 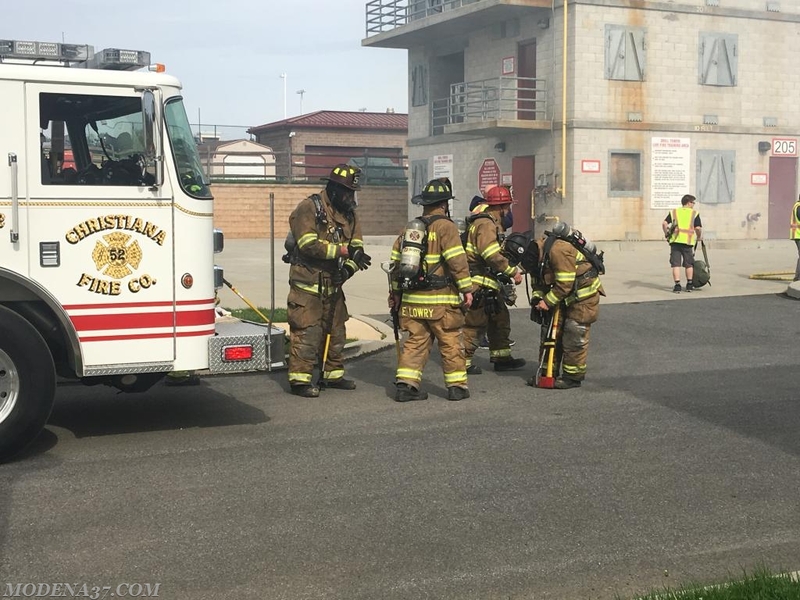 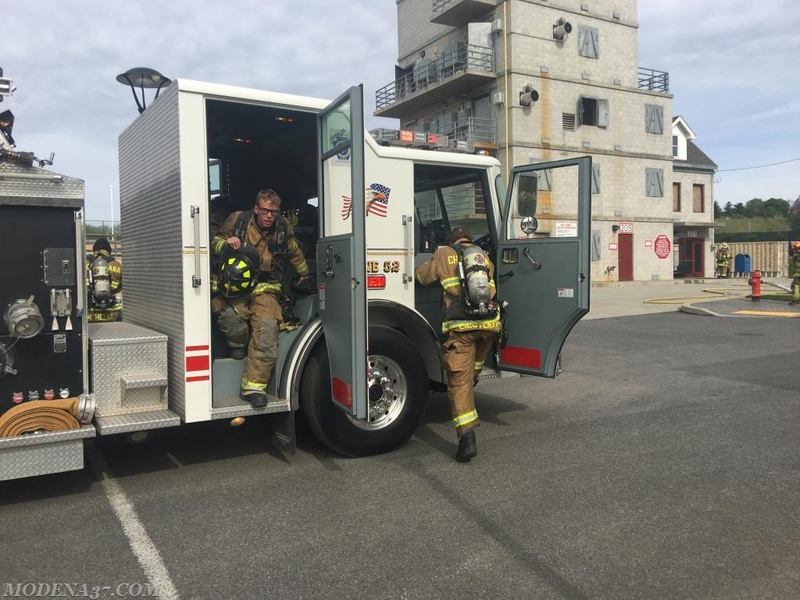 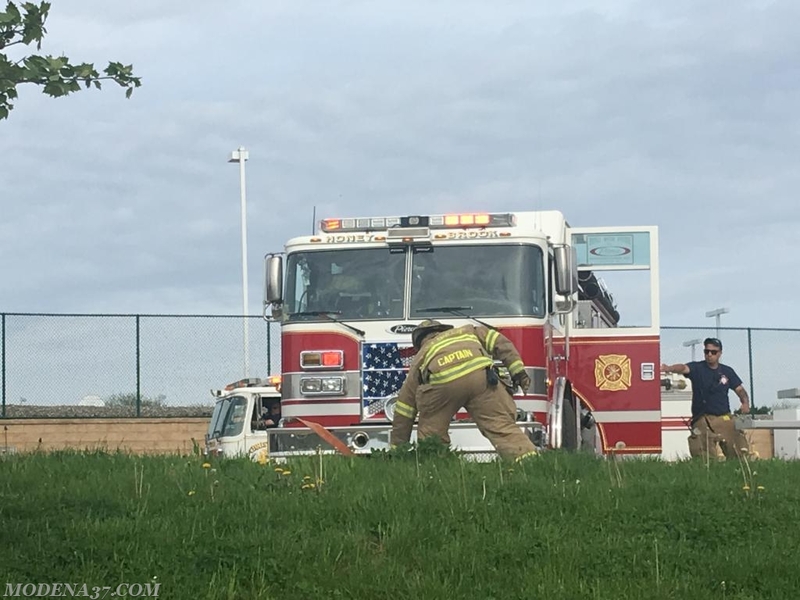 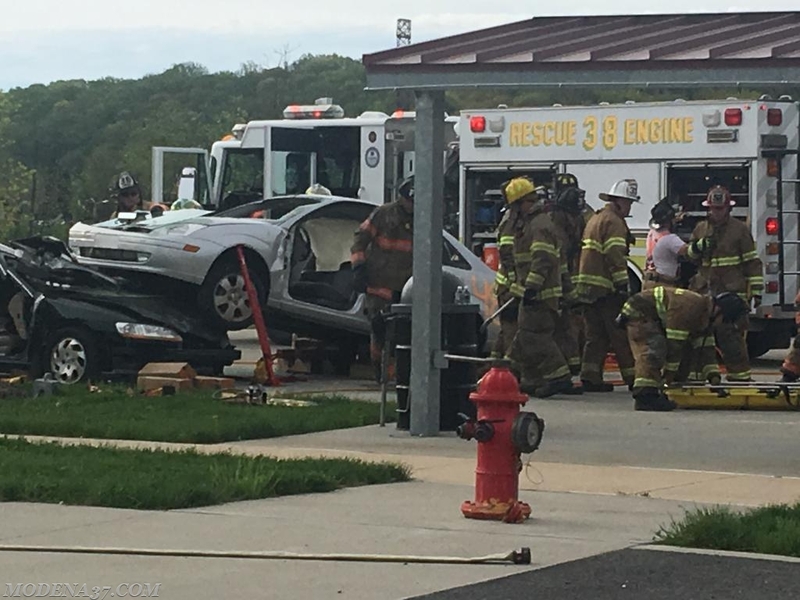 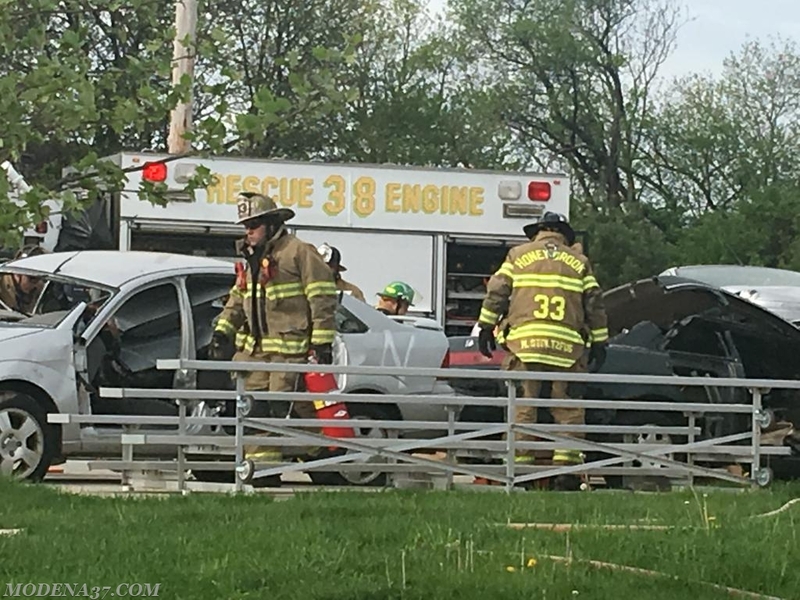 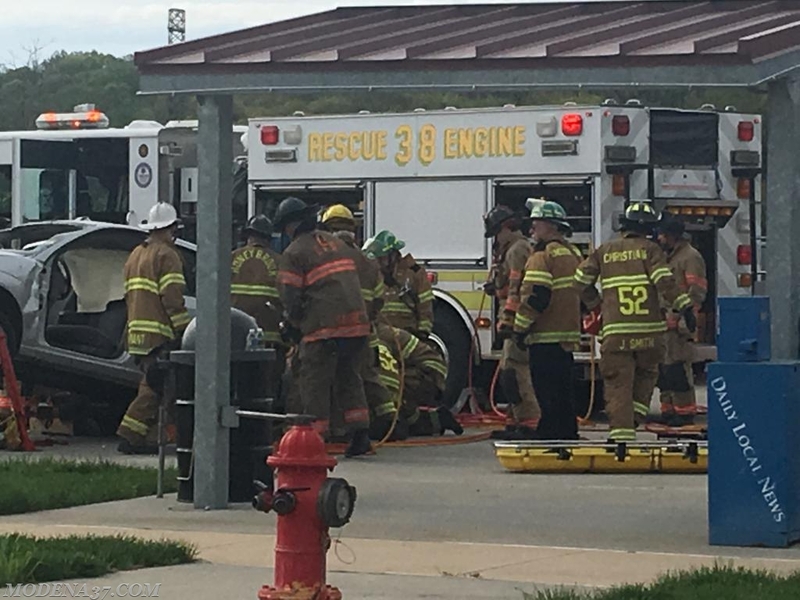 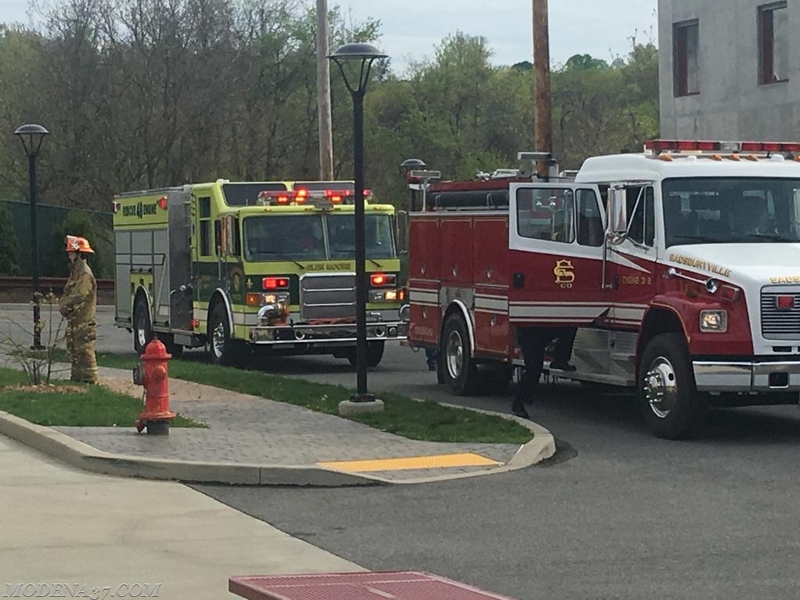 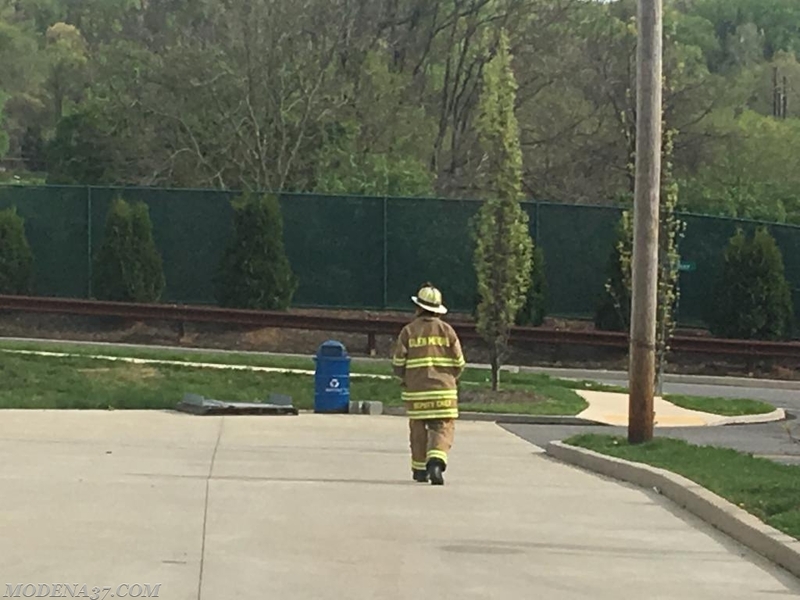 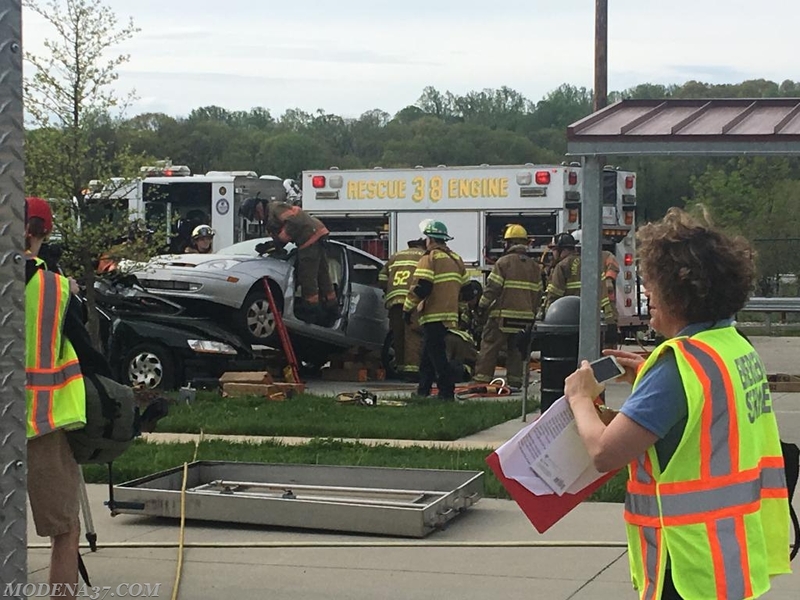 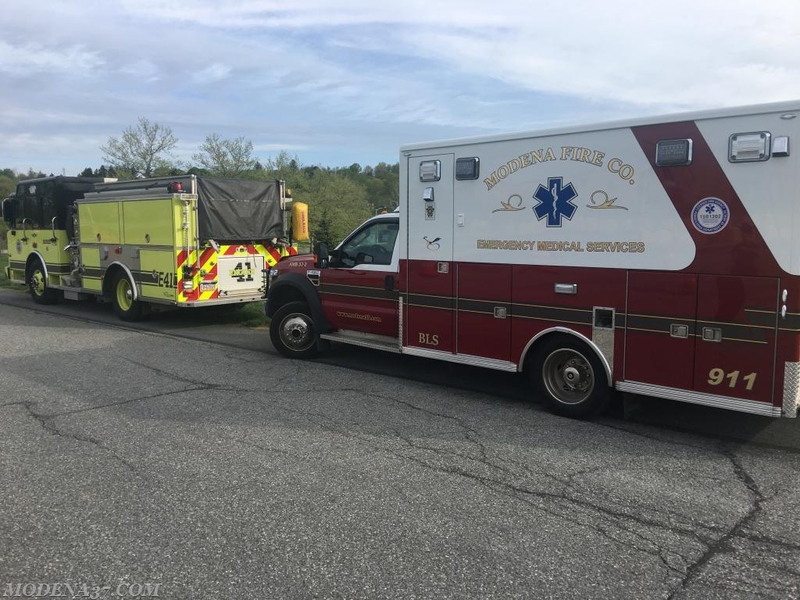 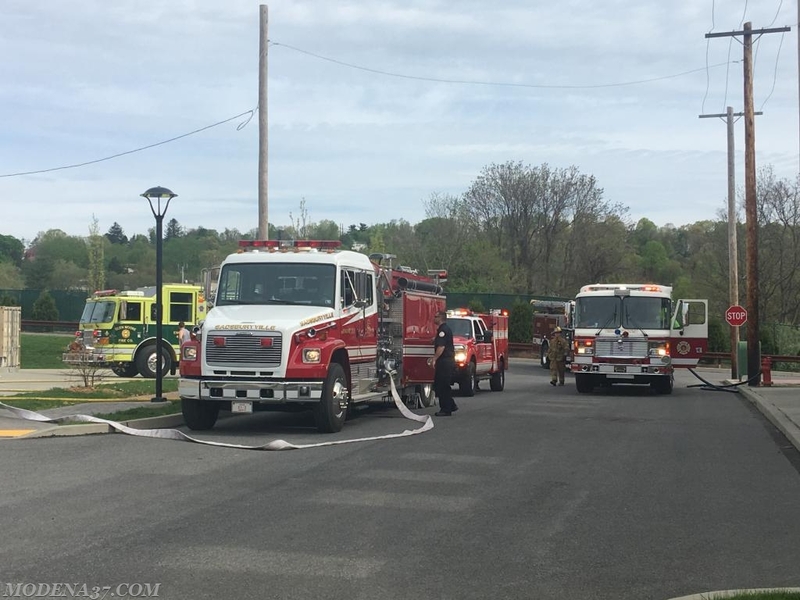 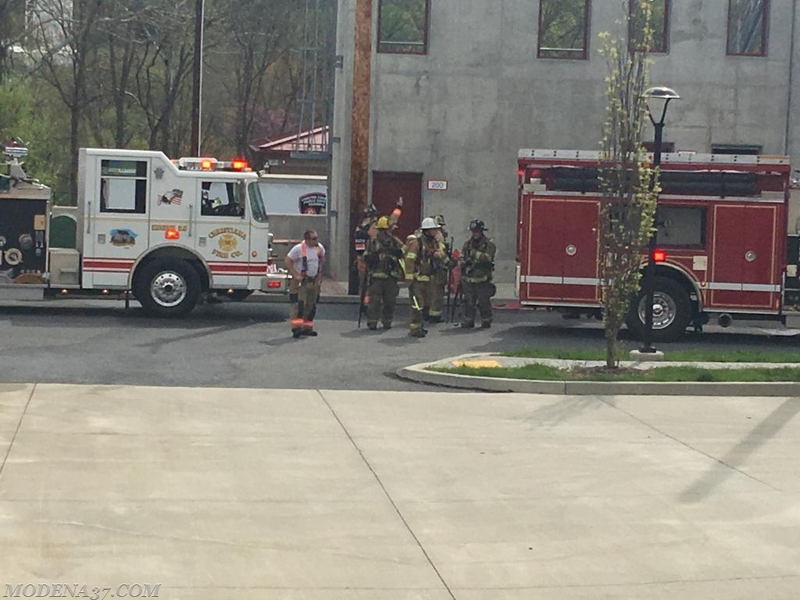 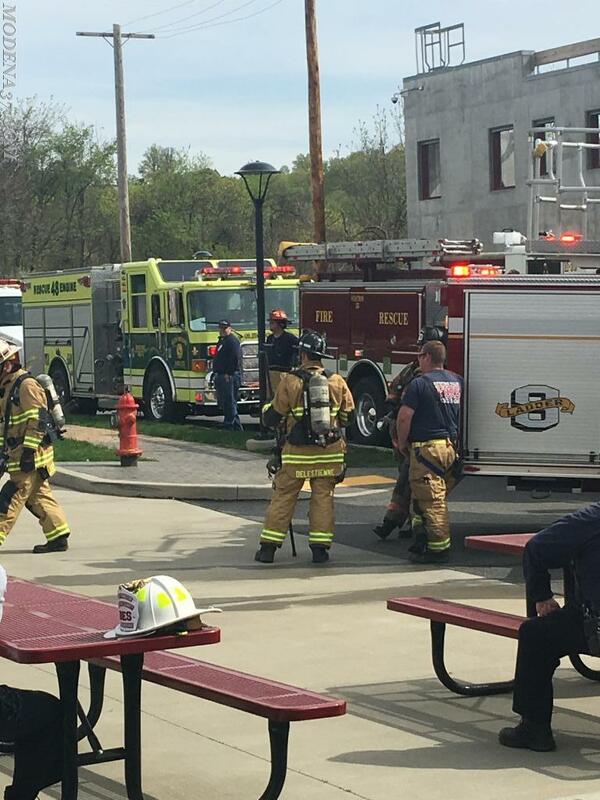 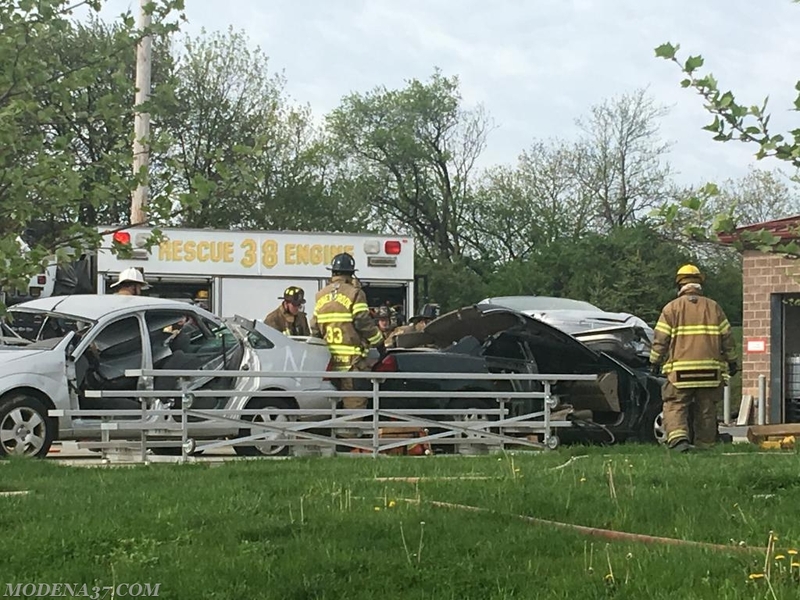 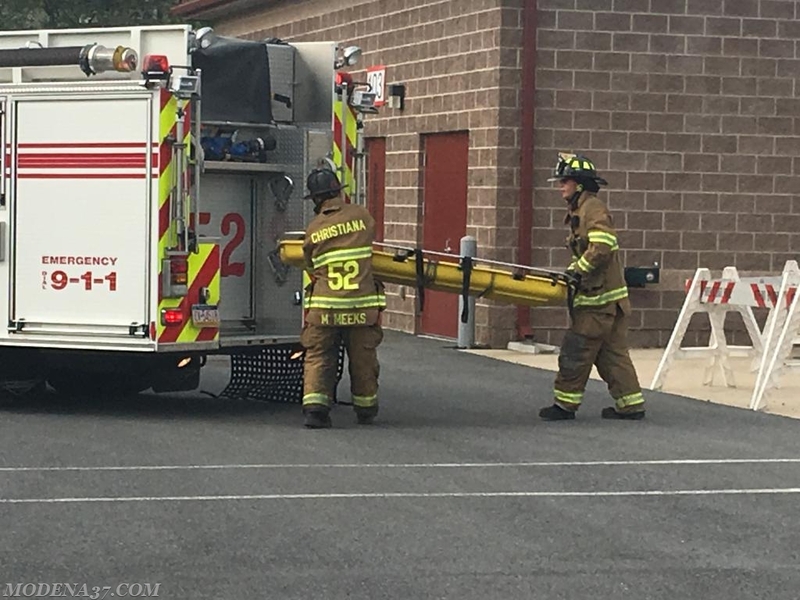 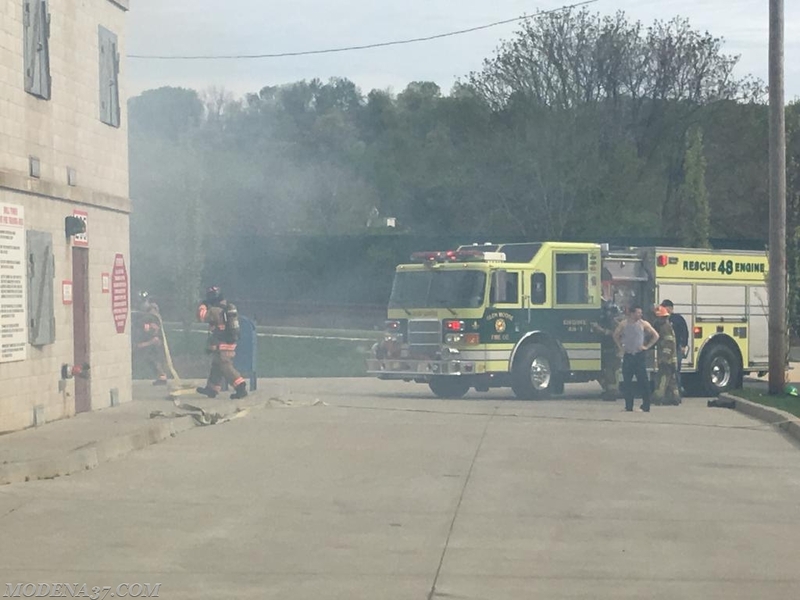 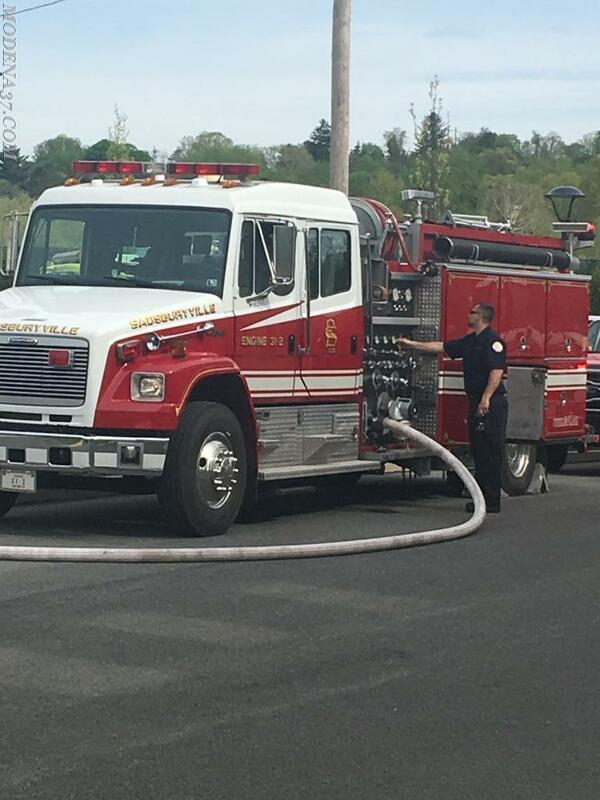 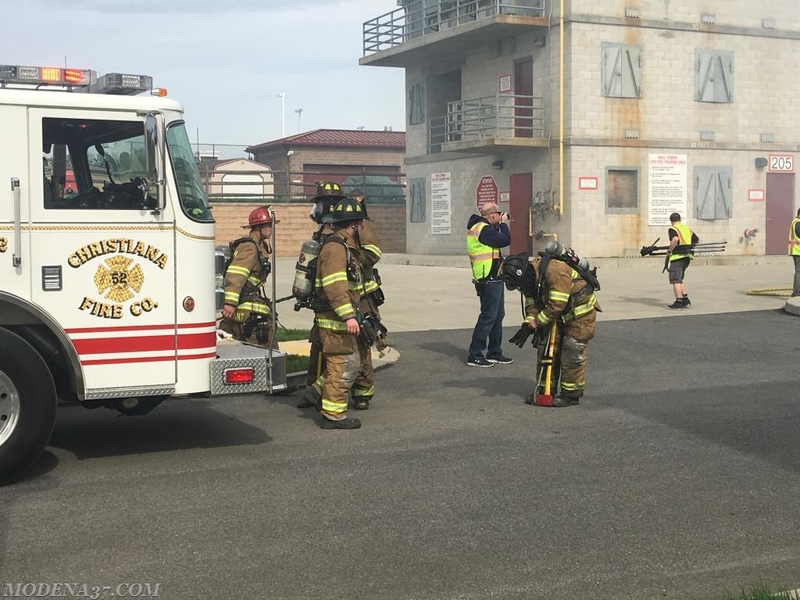 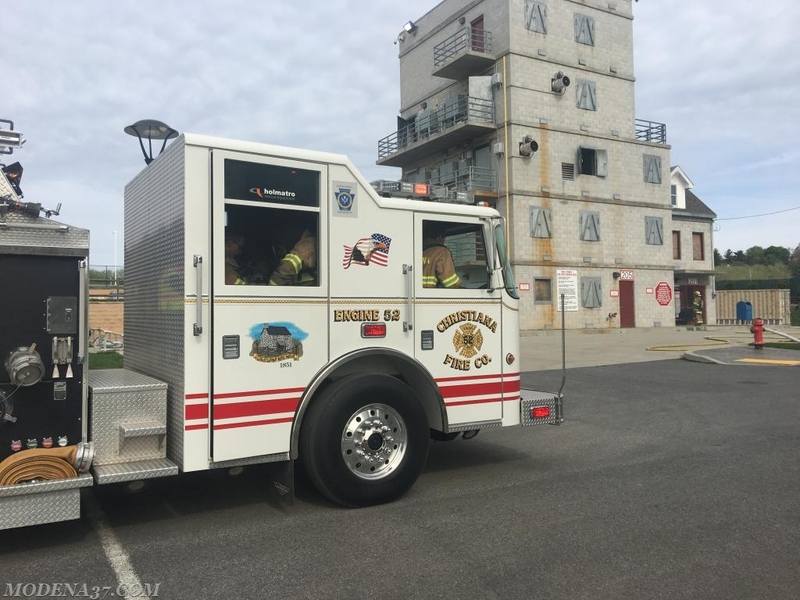 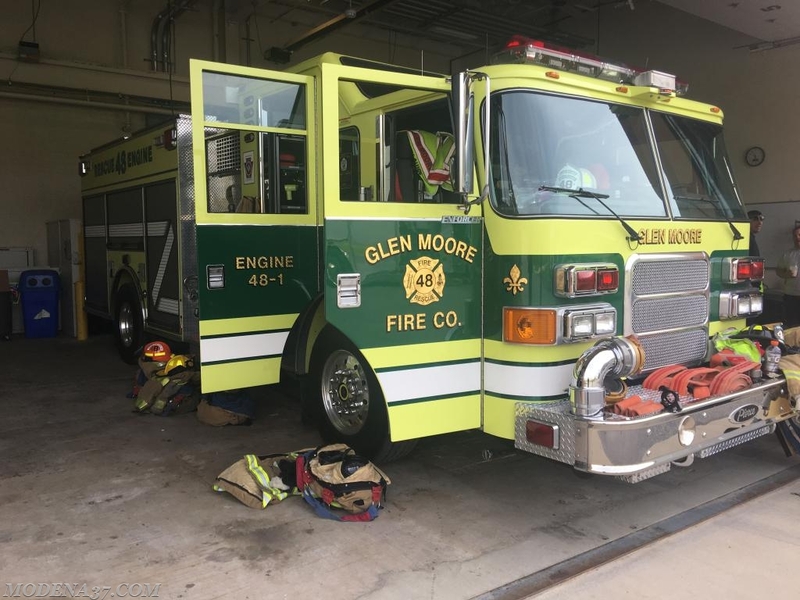 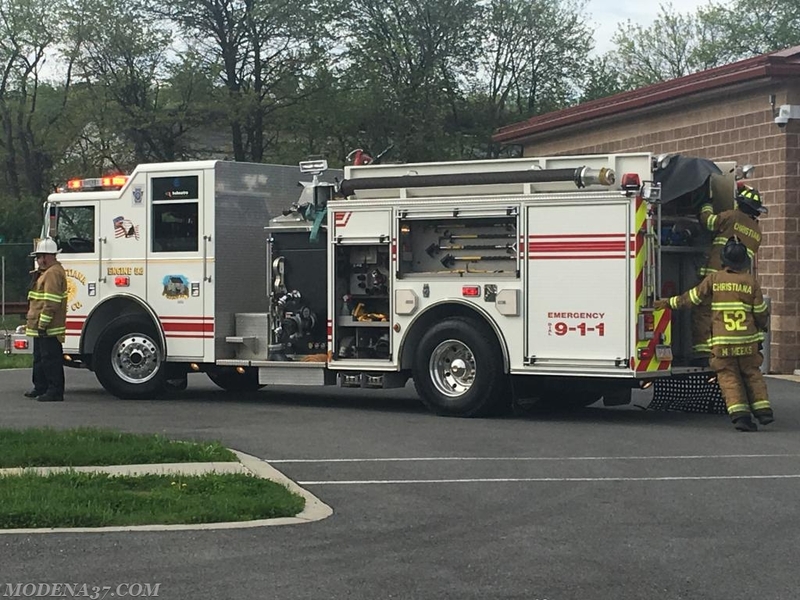 On May 5th, 2018 Ambulance 37-2 was requested by the Chester County Department Of Emergency Services to standby at "A Day In The Life" firefighter training event for the Western Chester County Fire Companies. 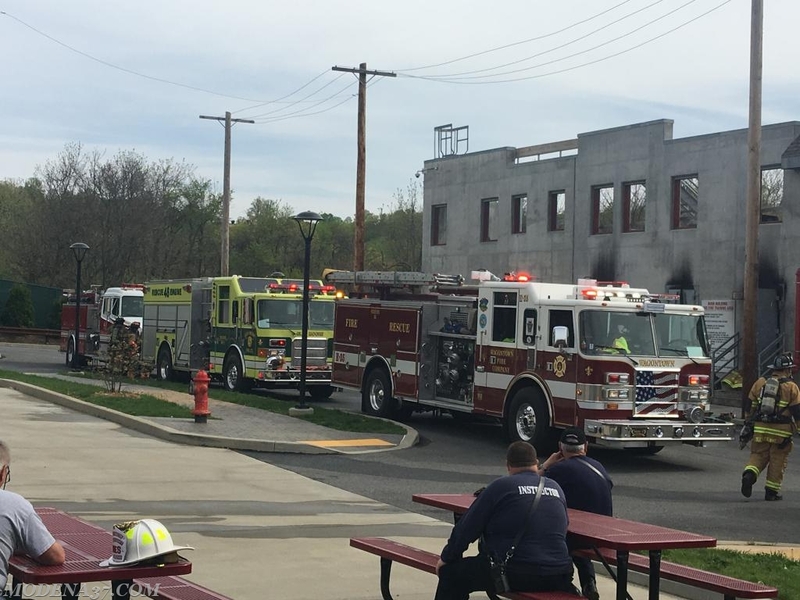 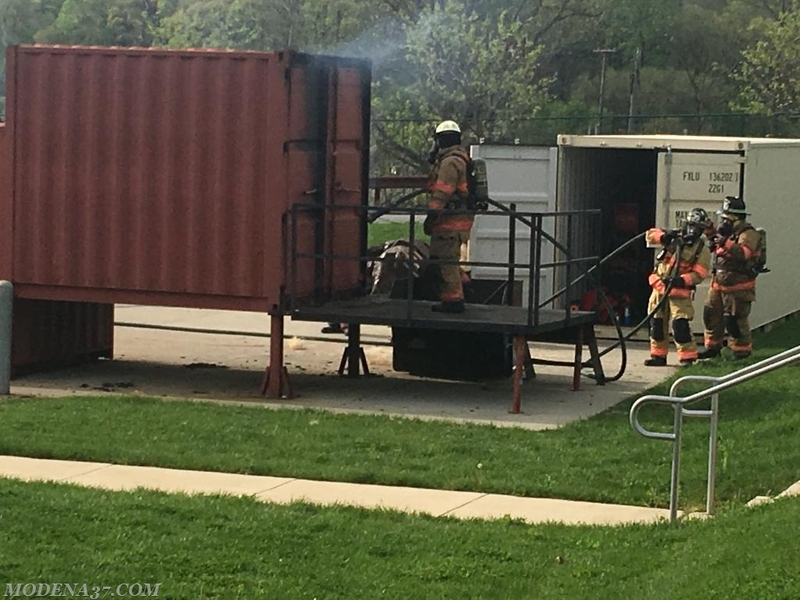 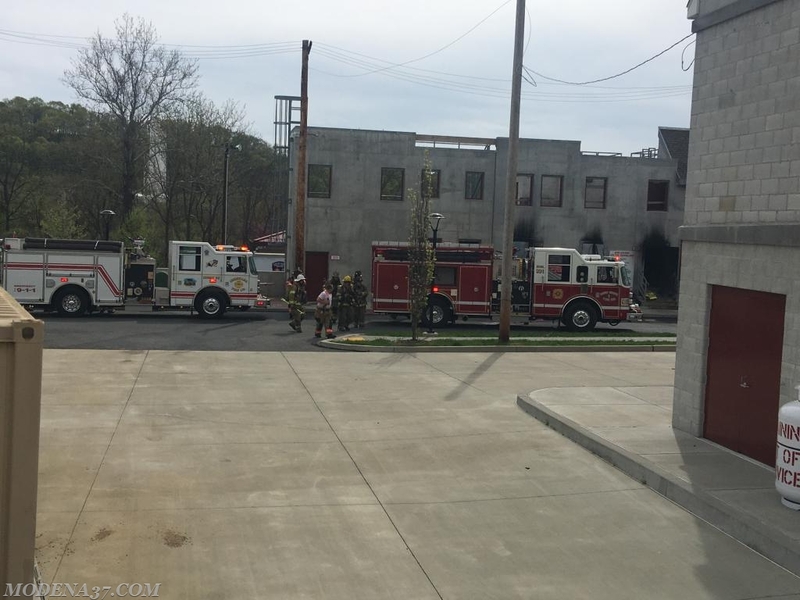 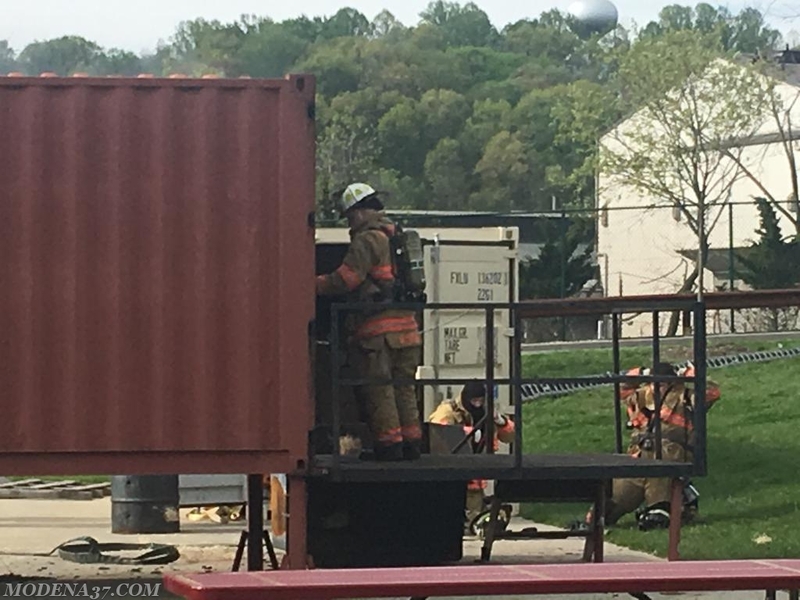 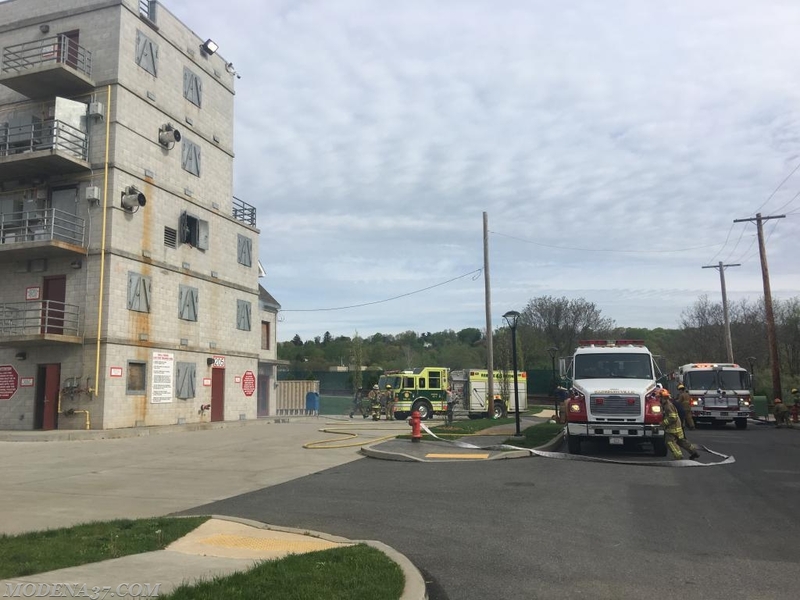 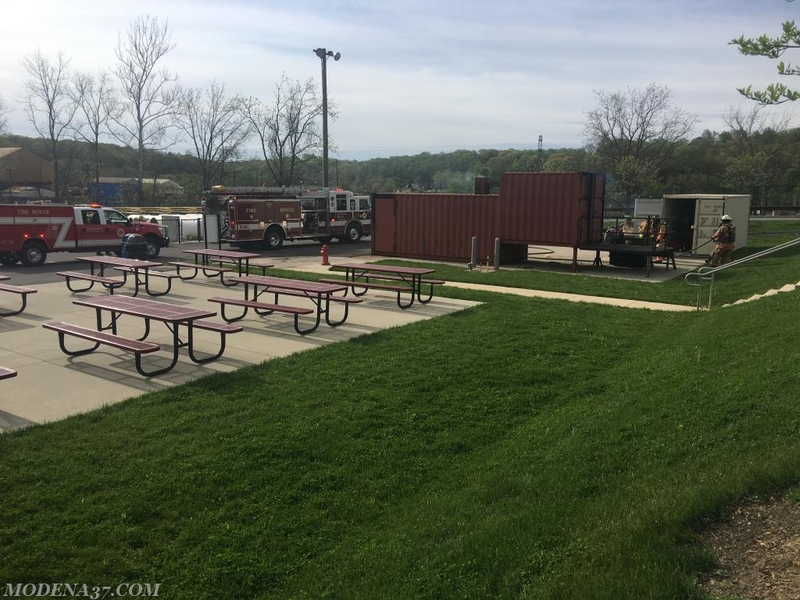 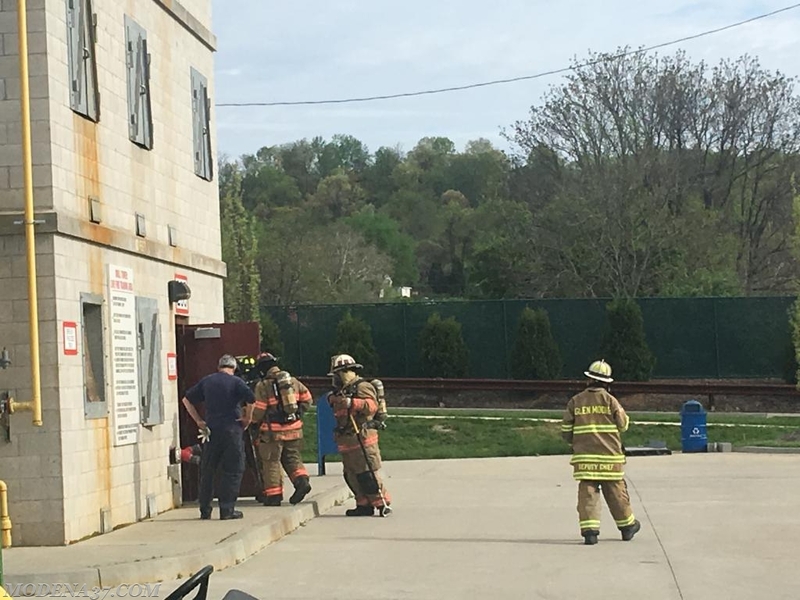 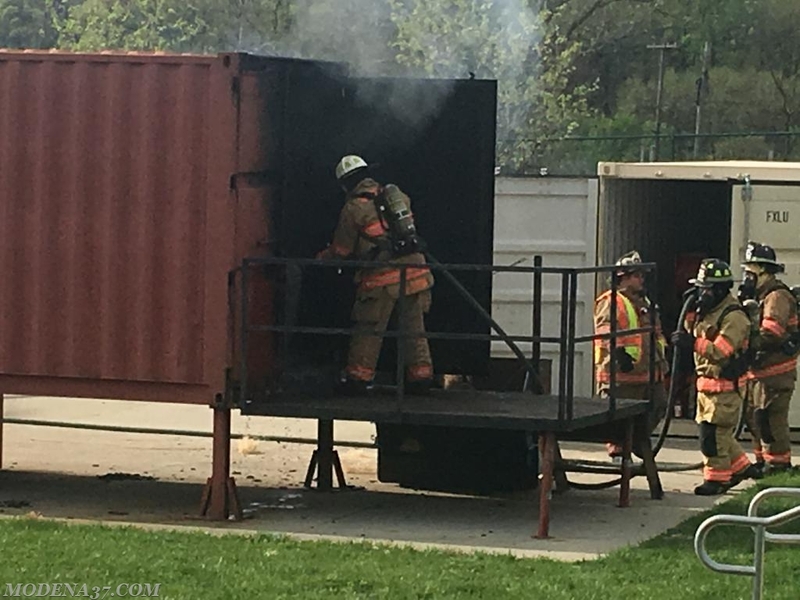 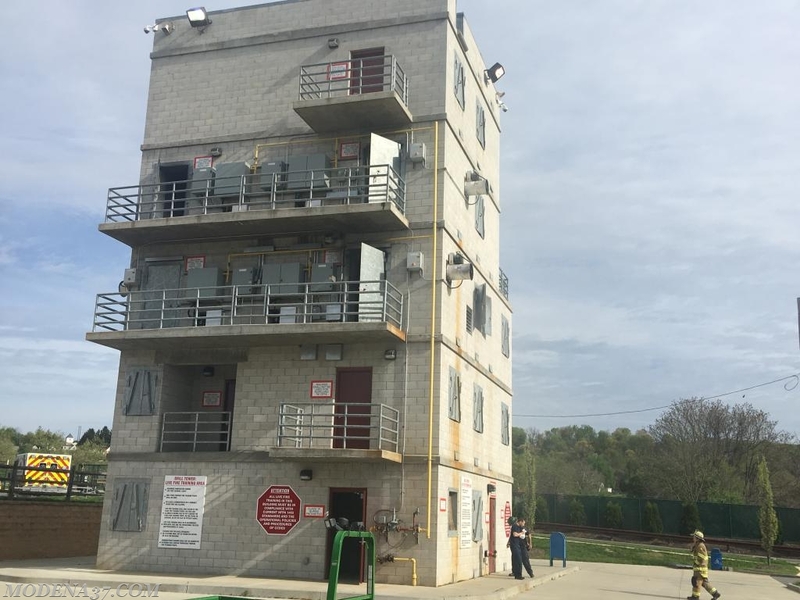 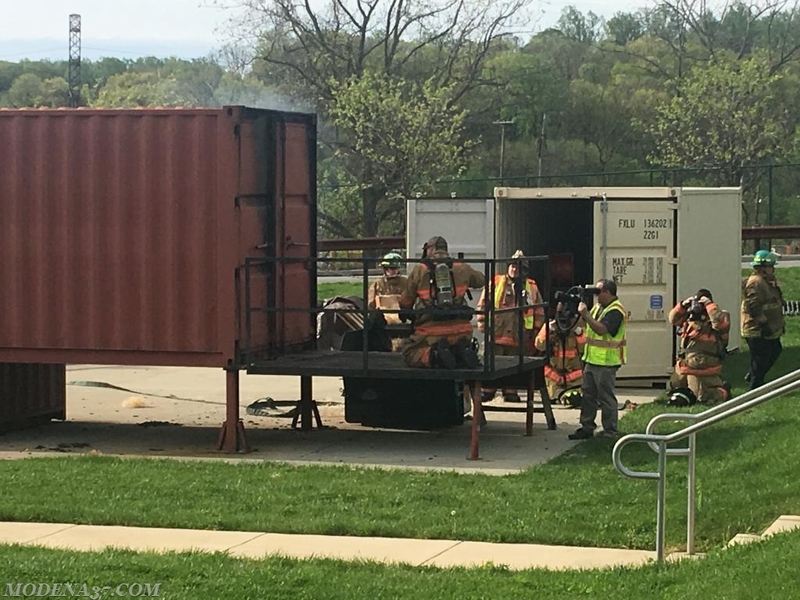 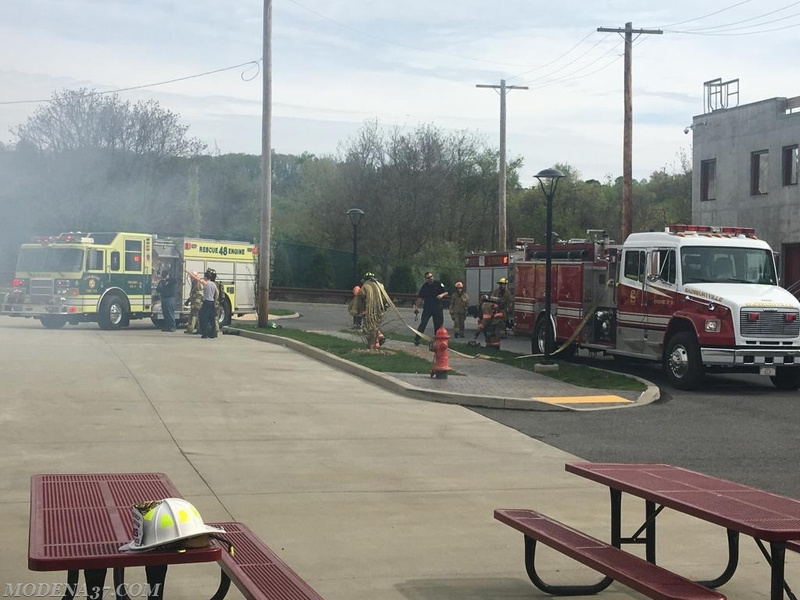 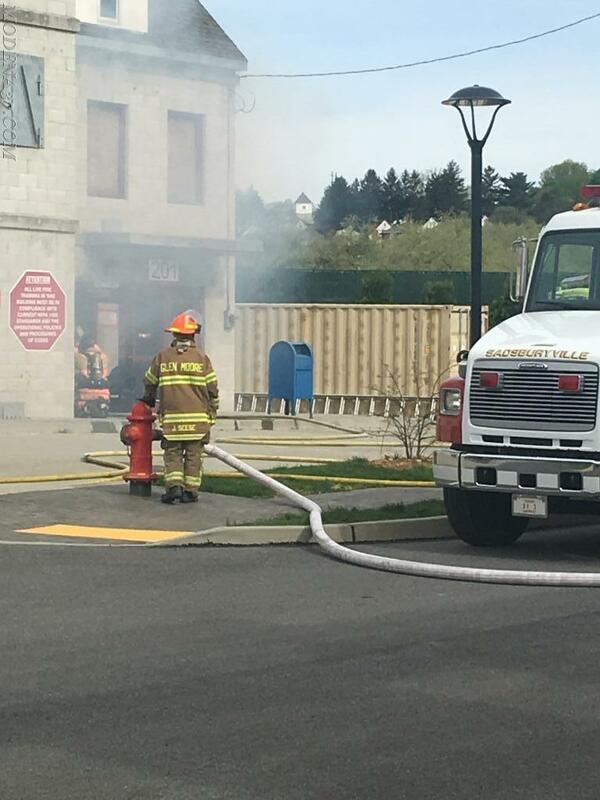 The training was conducted at the Public Safety Training Center located in our back yard of South Coatesville Borough. 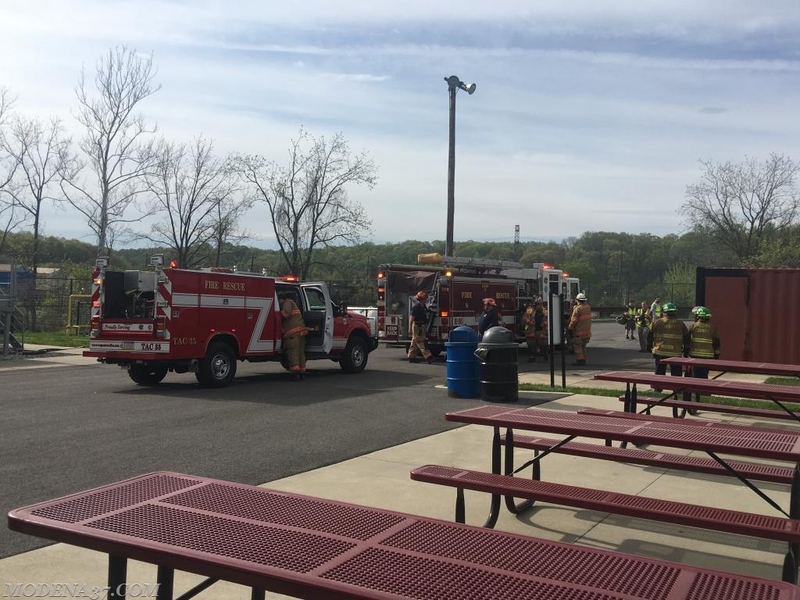 Thank You to the Chester County Department Of Emergency Services for the excellent training event conducted today and also to the Volunteer Firefighters for attending and advancing their training skills and knowledge.